Narendra Modi visited Astrakhan when he was the chief minister of Gujarat. The visit could take place after the Indo-Russian annual summit. 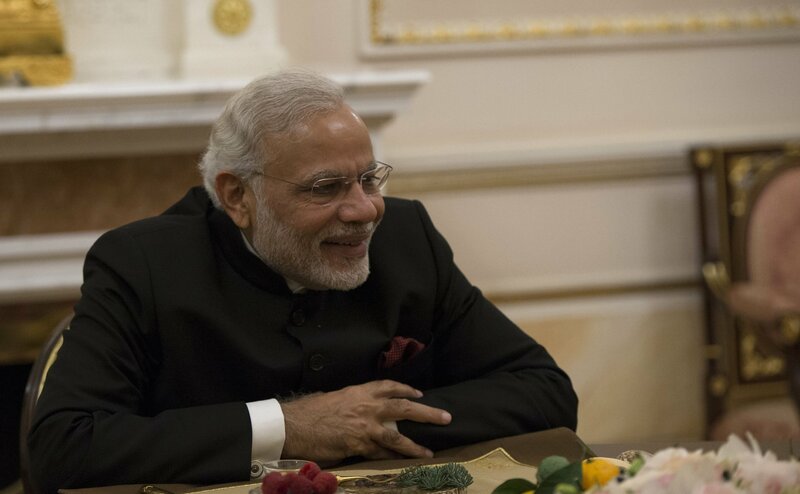 Indian Prime Minister Narendra Modi may travel to the Astrakhan Region later this year when he visits Russia for the annual Indo-Russian Summit, Astrakhan Governor Konstantin Markelov said on Jan. 12. Modi visited Astrakhan when he was the chief minister of Gujarat. The industrialized western Indian state has been a regional partner of the Astrakhan Region since 2001. Markelov, who was in Gandhinagar for the Vibrant Gujarat-2017 Summit, said the Astrakhan Region was ready to expand and strengthen its cooperation with India. The Russian region is keen to work with Gujarat in the agricultural sector, he added. Markelov also invited Gujarat Chief Minister Vijay Rupani to visit Astrakhan.